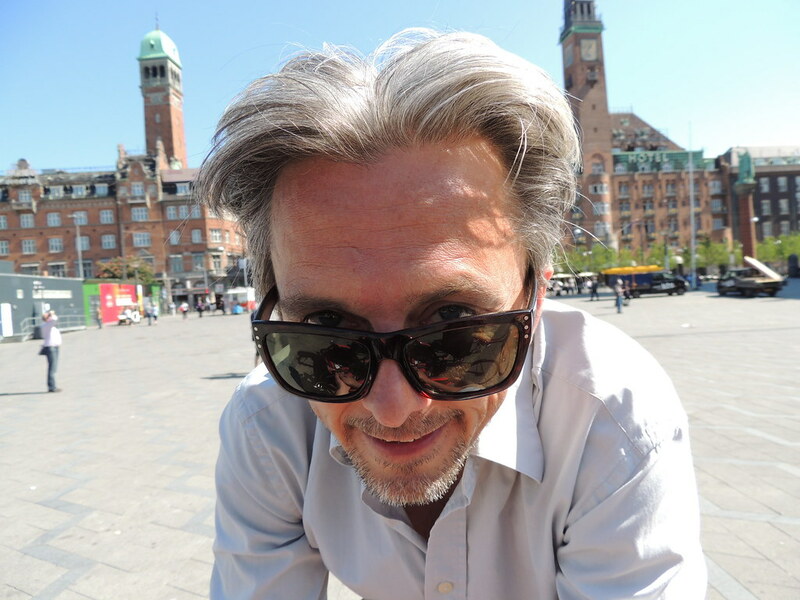 More Cycle Chic aka Mikael: Just need to give you this bonus tip – when you’ve been enjoying great wine and street life at The Falernum bar and and also had a nice meal at Fiskebaren. … Bang & Jensen at Istedgade 130 is the place to go. Tasty yet at a good price. Choose the burrito, Mikael says. Ps. Happen to be in Copenhagen? Come and visit CPH BLONDE at Velorbis in Illum! Who knows, maybe I’ll splurge you with a good cup of coffee.